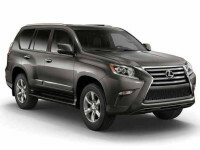 At Auto Leasing NJ, we like to think we have the absolute best Lexus leasing deals to be found anywhere in the state! We have long-standing, tight connections with financial institutions and lenders, so we can arrange the best financing terms and interest rates. 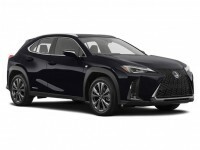 We also can thank our game-changing online leasing system that allows us to reduce overhead costs drastically and extend those savings to you in the form of lower monthly Lexus car leasing rates than anyone else in New Jersey! 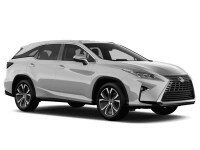 And nobody can beat us on selection, because the same online business model that allows us to save you so much on leasing costs also lets us offer an incomparably wide selection of Lexus and other vehicles! 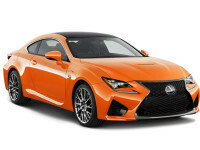 If you’re looking to lease an RC F Coupe, an SUV like the GX 460, LX 570, NX 200t or 300H, RX 350 or RX 450h, the CT 200h Hatchback, or an IS 250 or 350 Sedan, or any other vehicle made by Lexus, we’ve got you covered! 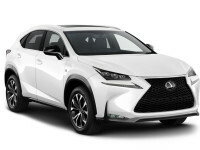 Thanks to our close relationships with Lexus dealers all throughout the state, we can offer their stock of vehicles as our own inventory, meaning that we have a wider range of vehicles than any single leasing agency! 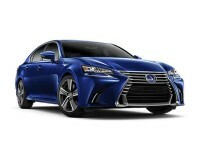 If you’re looking for a new Lexus lease, the best place you can lease one is at Auto Leasing NJ! 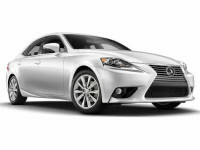 To find out more, visit our Lexus inventory page or call us at 609-830-0066! If you’ve ever leased a car before, you probably know what a hassle it can be. 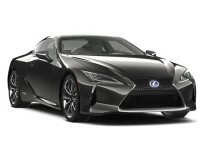 Going out to a car lot, generally well out of your way because convenient locations cost too much money, possibly having to visit multiple leasing agents to find the Lexus car lease you want (perhaps one of the fine Lexus sedans, such as the ES 300h, ES 350, GS 350, GS 450, IS F, LS 460 or LS 600h L sedan, or perhaps an IS 250 or 350 C Convertible or RC 350 Coupe) because with limited space for their leasing fleet, leasing services can only have so many cars available. 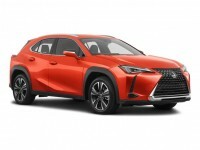 Then, dealing with pushy salespeople, who care far more for their commissions than your actual Lexus leasing needs, and who will try to pressure you in order to “up-sell” you into a vehicle far more expensive than you really need. Then filling out reams of paperwork, waiting for slow credit approvals and haggling for financing terms and interest rates. We think that Lexus auto leasing should be better than this. So Auto Leasing NJ has transformed the leasing business model, putting everything online for the ultimate in convenience. 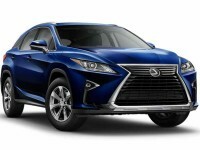 You can do everything from behind your computer screen, from vehicle selection to the lease application, getting credit approval and financing terms, to specifying the address to which you Lexus auto lease should be delivered. Then once we send the vehicle to you (at no charge whatsoever), all you have to do is sign the final papers and you can drive off in your brand new Lexus automobile! 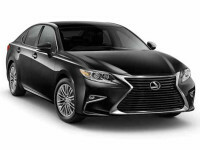 Check out our Lexus stock or call 609-830-0066 to get started with Auto Leasing NJ!